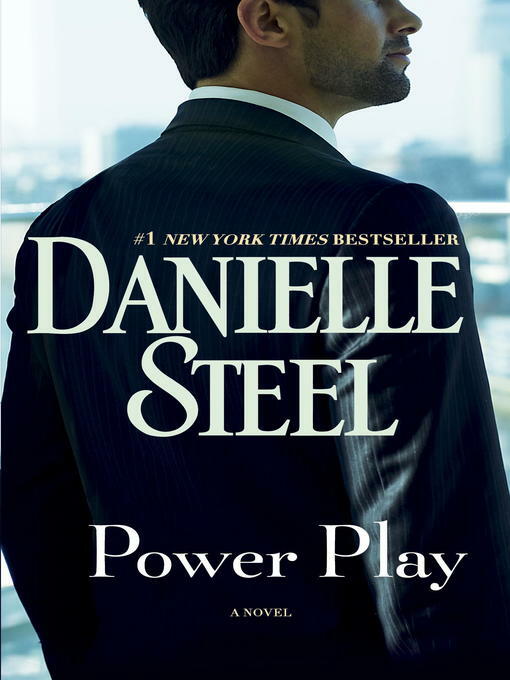 Danielle Steel's gripping, emotionally layered novel explores the seductive and damaging nature of power. Success and greed, trust and deception, love and loss--all come to a head in this compelling drama of family, careers, infidelity, and the sacrifices some people make to hold on to power . . . or to let it go.